Why Choose Crystal River Watersports? 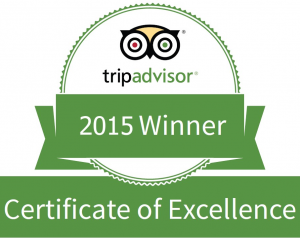 Your PADI 5-Star home for Eco Tours on Florida's Nature Coast. We offer a wide range of activities that can be combined for a full day or even a weekend of fun. Your adventure begins at our marina shop right off Highway 19 at the North end of Crystal River. 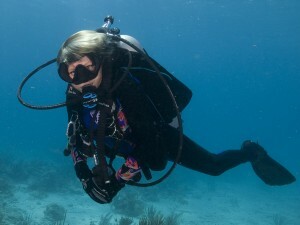 Learn to Scuba Dive with Crystal River Watersports. We are a PADI 5 Star Dive Resort, and can accommodate anyone wishing to do a "Discover Scuba Diving" through Assistant Instructor. Open Water Referrals welcome. We've got many things to do in the water for your family fun. 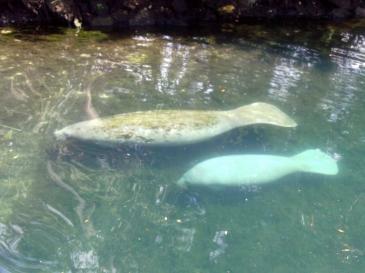 We offer several Manatee tours in Crystal River, Indian River and King's Bay. 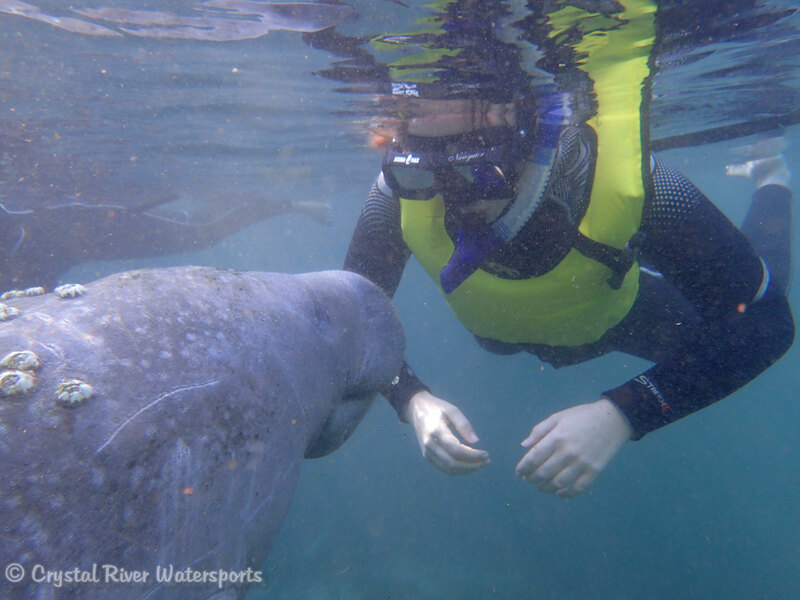 Swim with Manatees, see nature, birds, animals, fish and mammals. Crystal River Watersports has been a charter member of the Manatee Eco-Tourism Association of Citrus County (M.E.T.A.) 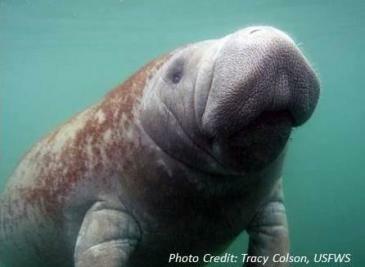 striving to balance the magical interaction and learning about manatees while minimizing adverse impacts on the manatees. 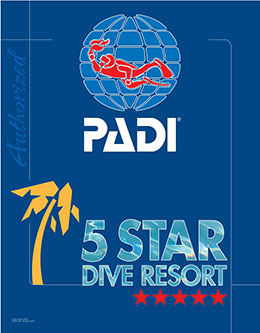 We have recently been awarded the PADI 5-Star Resort Designation recognizing the strength of our training programs. The Staff are involved in multiple efforts to Preserve Nature including Project Aware, Crew 3000, and the Triton Society. 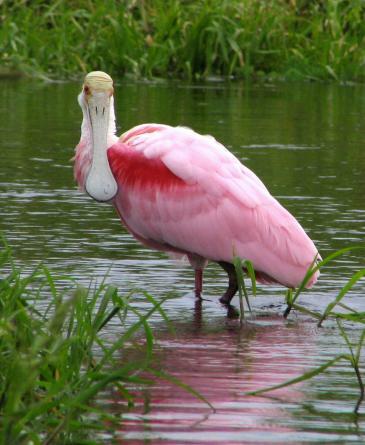 Above the water we have the Eco and Manatee Tours, River Cruises, and Tours. Hours are 7AM to 5PM Eastern 362 days a year. Why is this Manatee Floating? 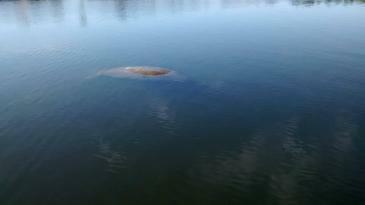 Peak Manatee Season Nov Thru March/Book Your Trip NOW!!!! Crystal River Watersports © 2019 • Site Designed by Duck Diver, LLC.